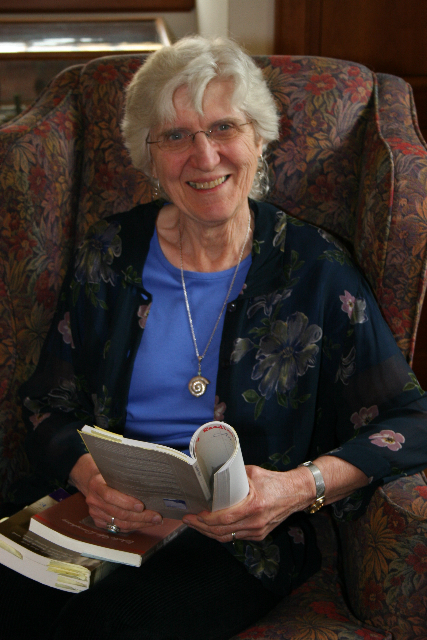 Pat Schneider–poet, playwright, author–developed the Amherst Writers & Artists (AWA) method more than 30 years ago, after she received her MFA. She discovered that existing methods for leading writing groups were fraught with tension and competition, and that the resulting work was stiff and unnatural. She knew there was a way for people to express themselves freely and to take joy in writing, and the method she developed has received worldwide acclaim! Amherst Writers & Artists’ philosophy is a simple one: every person is a writer, and every writer deserves a safe environment in which to experiment, learn, and develop craft. 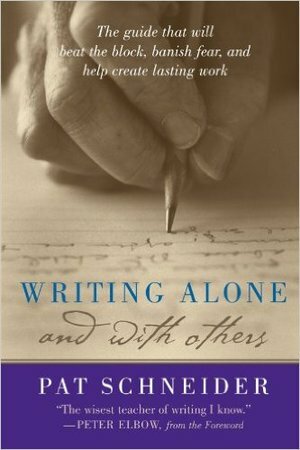 The AWA method, which is fully described in founder Pat Schneider’s book Writing Alone and With Others (Oxford University Press, 2003, and available at www.patschneider.com), provides just such an environment. The AWA Method is based in the following philosophy. These affirmations rest on a definition of personhood based in equality, and a definition of writing as an art form available to all persons. The teaching of craft can be done without damage to a writers original voice or artistic self-esteem.